Popular golf magazine sees circulation rise while other print magazines see heavy drops in readership. 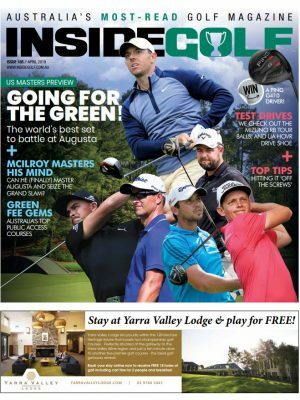 A recent media release by Roy Morgan Research shows that Australia’s Newsstand/Subscription golf magazines are seeing significant drops in readership. 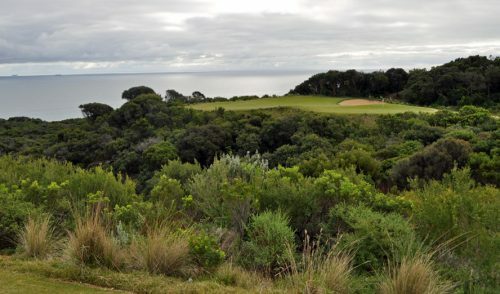 The research, which compared year-on-year readership numbers, indicates that Australian subscription-based golf publications saw a drop of over 20 per cent in readership between March 2011 and March 2012. Roy Morgan Research – Readership Results for the year ending March 2012. 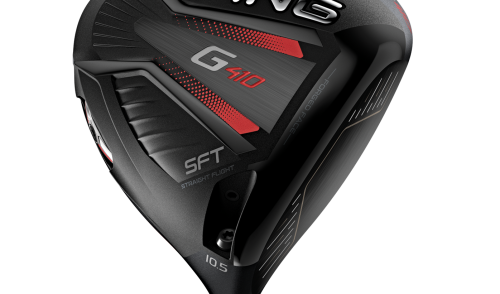 Contrary to this trend, Inside Golf, which is monitored by Circulations Audit Board (CAB), saw a 4.5 per cent increase in circulation over the same period. 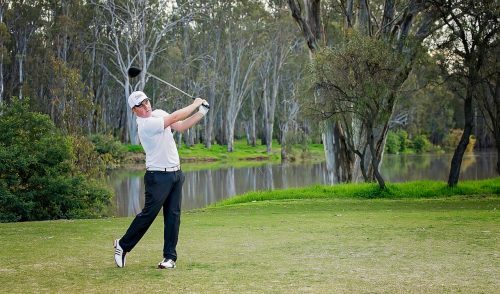 The increase was in response to requests from clubs across Australia, who are regularly asking for more copies to keep up with growing demand by golfers. Note that Inside Golf does not quote readership numbers, as their CAB-Audited circulation numbers represent an exact and irrefutable reference to the popularity of the magazine. In addition, Inside Golf was recently named Australia’s Most Read Monthly Golf Magazine for the third straight year. 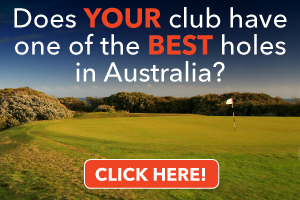 Sports Marketing Surveys’ 2011 and 2012 Golf Consumer Survey asked 2000 random golfers at courses across Australia to name the magazine they most regularly read or subscribed to. 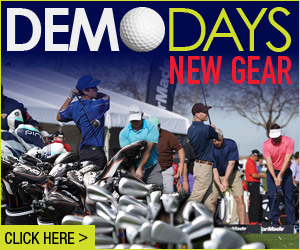 Inside Golf was the top answer, beating all of the other golf publications, hands down. 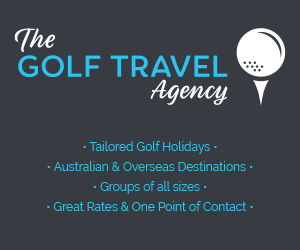 In addition, an independent 2010 survey by Golf Research Australia, the consumer-facing research arm of Jeff Blunden Advisory Services, also named the magazine as the most regularly read in Australia.